Mark Zuckerberg emerged mostly unruffled after two gruelling days of US congressional hearings, reassuring investors with his composure even as lawmakers scoffed at his apologies over failures to protect user privacy and his assurances to do better. Zuckerberg’s trip to Washington came after weeks of damaging reports about the social network’s data practices. Information from as many as 87m users was siphoned to Cambridge Analytica, a British firm with ties to US President Donald Trump’s 2016 campaign. In addition, Russian operatives used bogus accounts in an effort to sow discord and shape voter opinion during the campaign. 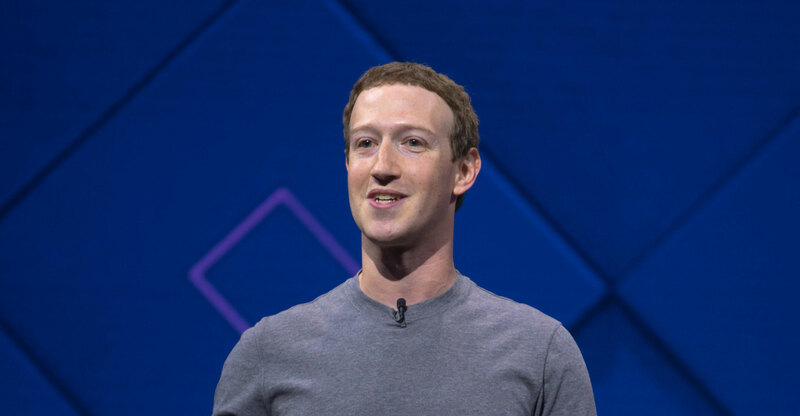 Democrats, and some Republicans, said the answer lies in more federal regulation of technology platforms, and Zuckerberg said some government action may be in order. Members also made clear they expected him and Facebook to get back to them with better answers to many of their questions. But the 33-year-old CEO’s performance buoyed shares. The stock gained 1.3% to US$167.11 at 2.58pm in New York on Wednesday after rising 4.5% the day before. While some lawmakers said they appreciated Zuckerberg’s patient cooperation, others said the CEO — who didn’t stop at any point to ask for help from underlings lined up behind him — fell short. Representative Greg Walden of Oregon, the house panel’s Republican chairman, said Zuckerberg needed to account for “alarming reports of breaches of trust between your company — one of the biggest and most powerful in the world — and its users”. But representative Fred Upton, a Michigan Republican, said regulation “could create a harmful barrier to entry for some start-ups, particularly ones that might want to compete with you”. Democratic representative Frank Pallone of New Jersey asked for a yes-or-no answer on whether he’d commit to changing default settings to minimise the collection of users’ data. Zuckerberg demurred, saying, “This is a complex issue that I think deserves more than a one-word answer.” The lawmaker called that answer disappointing. Republicans suggested repeatedly that Facebook was biased against conservatives, which Zuckerberg denied. Representative Joe Barton, a Texas Republican, pulled out his phone and read a constituent’s question about Facebook silencing conservative commentators known as Diamond & Silk. Zuckerberg called that an “an enforcement error” that’s been resolved. Walden pressed Zuckerberg on whether Facebook is a media company or a financial institution, categories that have traditionally faced federal regulation. He replied that it’s “a technology company, because the primary thing we do is have engineers that write code and build products”. 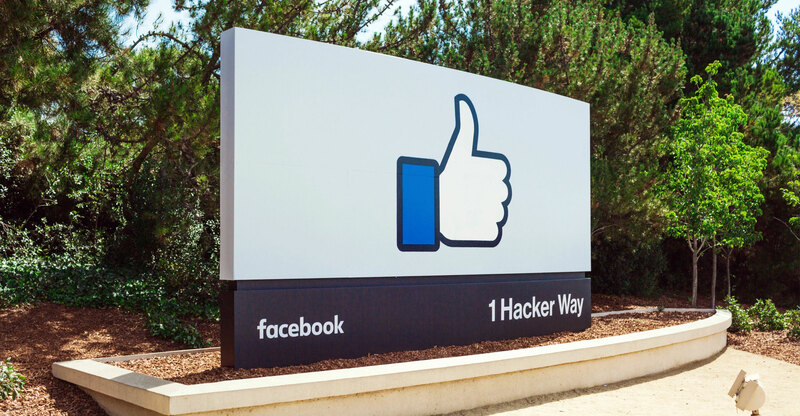 Facebook will offer users worldwide the privacy options demanded by European countries in a regulation taking effect in May, Zuckerberg told representative Gene Green, a Texas Democrat. “All the same controls will be available around the world,” Zuckerberg said. Zuckerberg said Facebook has tried to take down posts promoting illegal opioid sales without prescriptions but that it’s impossible for human monitors to catch all such traffic until artificial intelligence tools become advanced enough to do so. “You said you would take them down, and you didn’t,” said representative David McKinley, a West Virginia Democrat. Zuckerberg acknowledged that the social network in some cases collects digital information on consumers who aren’t registered as users. “In general we collect data on people who are not signed up for Facebook for security purposes,” he said. Discussing the role of a Cambridge University professor in the data captured by Cambridge Analytica, Zuckerberg said it’s necessary to determine “whether there’s something bad going on at Cambridge University overall that will require stronger action”.